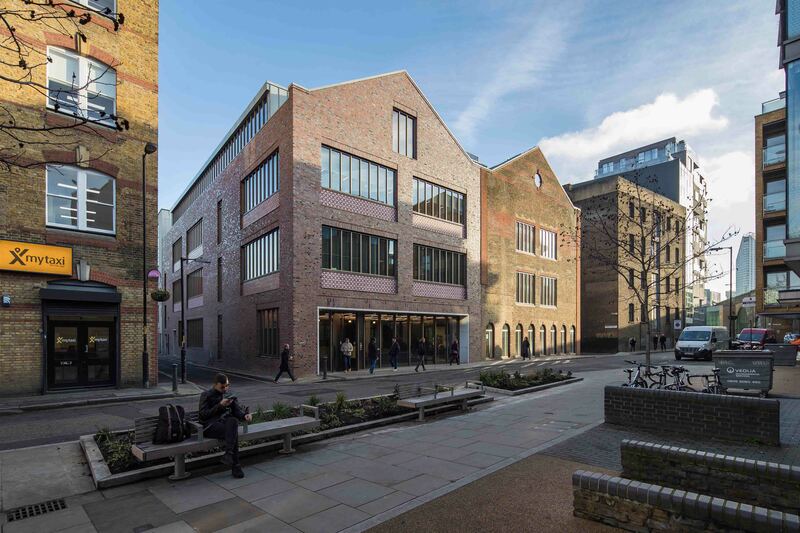 On the 15th May 2018, 53 Great Suffolk Street was awarded a RIBA London Award 2018. RIBA is a global professional membership body driving excellence in architecture. For 50 years the RIBA awards and prizes for buildings have championed and celebrated the best architecture in the UK and around the world, no matter the form, size or budget. A RIBA Regional Award is given to a UK building for its regional importance as a piece of architecture. To see more about the 53 Great Suffolk Street entry, please click here.